During August, Javier Gárate from GiD team will visit several universities and research centers in Mexico. The GiD team has the purpose to get closer to the GiD users community. For this reason is dedicating resources to visit universities and research centers. The aim of this travel is to get in touch with the GiD users comunity in Mexico, giving them support in the creation of new problemtypes in GiD using the new CustomLib. Javier will also take the opportunity to present the GiD v13 news and teach GiD courses to the researchers. 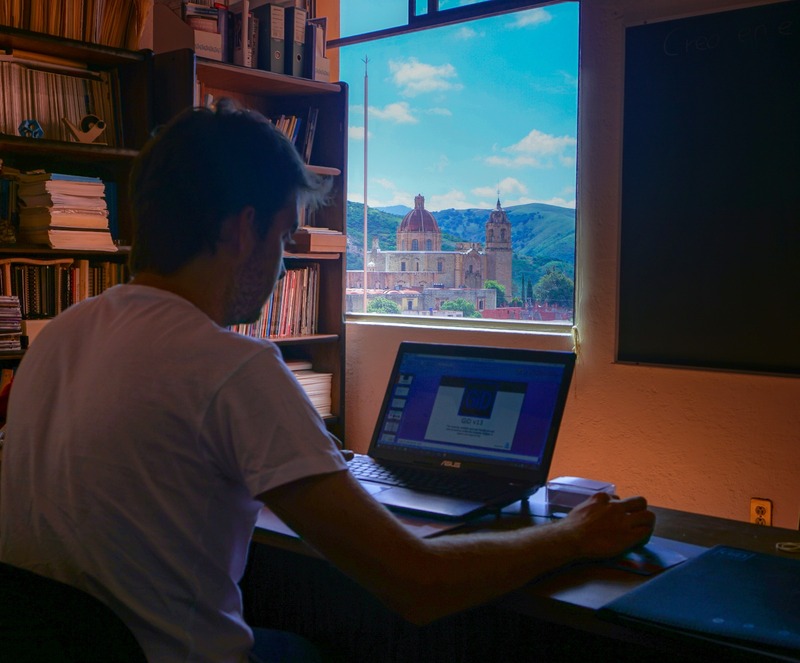 The trip includes visits to the Universidad de Guanajuato, CIMAT, also located in Guanajuato, and the Universidad Michoacana de San Nicolás de Hidalgo, in Morelia.